R esponsible parents regularly sacrifice their own well-being for their children’s health and happiness. But when parents choose to divorce, their own emotional baggage sometimes clouds their judgment when it comes to what’s best for their child. 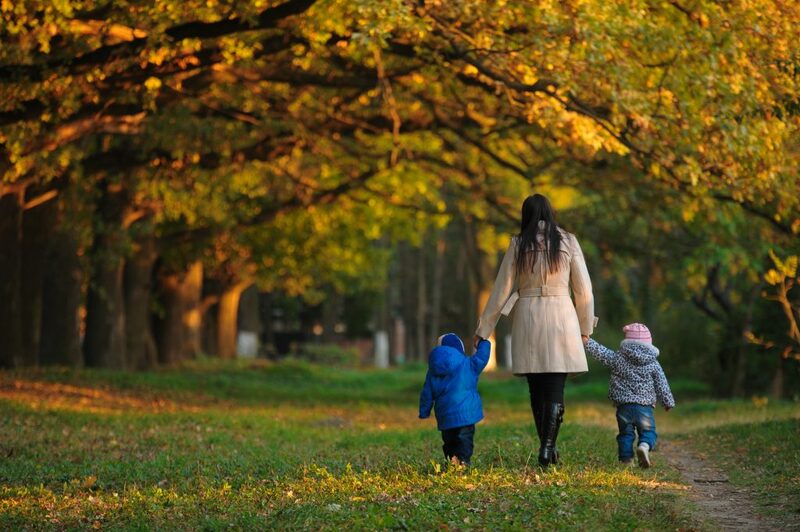 Rodier Family Law examine the ‘best interests’ standard, a law that ensures that the well-being of the child remains the main focus of the court. Divorce is an emotionally difficult time, particularly if it involves the decision of custody. Unfortunately, amid the turmoil of legal separation, parents often have difficulty separating their feelings from discussions of their child’s well-being. In order to combat the resulting complications of parent instability, a policy called the “best interests” standard was enacted. This standard was initially put in place to ensure the health, safety and happiness of the children of a divorcing couple. In many cases, this standard dictates consistent contact with each parent. Divorcing parents should always make their children the top priority, but in accordance with this policy, the court is able to step in when this is not the case. How are best interests determined? Many other factors may be taken into consideration prior to the court’s final decision. The above examples are simply a short selection of possibilities. What responsibilities do parents have in terms of this standard? The unfortunate fact is that parents in the process of getting divorced have been known to use their child’s well-being as a weapon against their spouse—competing over who was best at keeping their child in mind. A parenting mediator or educator may be able to help unguided parents feel more in control of their emotions, which in turn may help them discuss their situation more effectively. Focusing inward can also be beneficial. An example would be to imagine oneself in the situation of the child. Parents should also aim to focus on the long term effects of the divorce on the child, rather than the short term result. Parents who are able to demonstrate cooperation and strong communication are seen more favorably in the eyes of the court. Resources such as parenting coaches, co-parenting classes, literature on the subject, or a family lawyer knowledgeable about divorce can also be educational. As one of Ms. Rodier’s fellow family law attorneys frequently says: “You have to love your kids more than you hate your ex.” Unfortunately for many people involved in custody litigation it is sometimes hard to rationally assess the facts of your case. The attorneys at Rodier Family Law are capable of assisting you in understanding the law and applying the law to the facts of your case and to your family’s unique situation. If you are looking for advice on custody, divorce, or separation, contact a family lawyer at Rodier Family Law today.